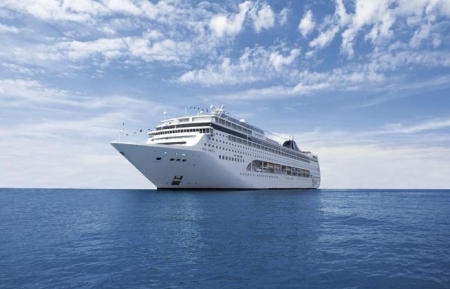 Cruise ships dock at several different ports around Egypt and we have developed a selection of exciting Egypt Shore Excursions for passengers disembarking at any of these locations. 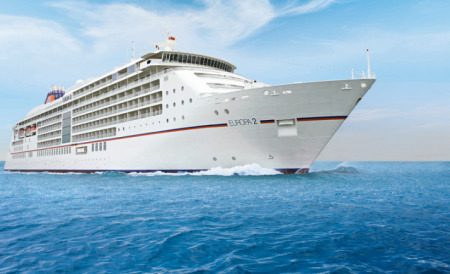 Explore all of the options here from ports in Alexandria, Port Said, Safaga, Ain Sokhna, Sharm El Sheikh and even Aqaba in Jordan. 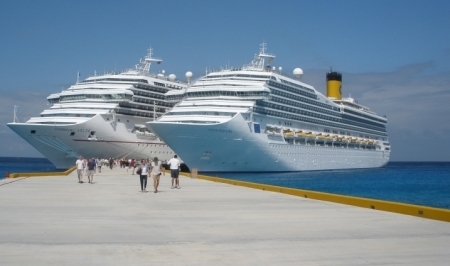 Enjoy our shore excursions from Port Said to visit the best attractions in Alexandria & Cairo. Book Now! On a shore excursion from Safaga, you can chose between excursions to visit Luxor or Hurghada. Book Now! 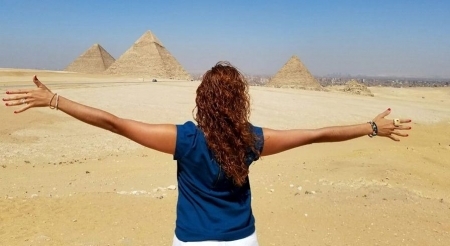 Ain Sokhna Shore Excursions allows you to enjoy a variety of day trips into Cairo like the Giza Pyramids and More! 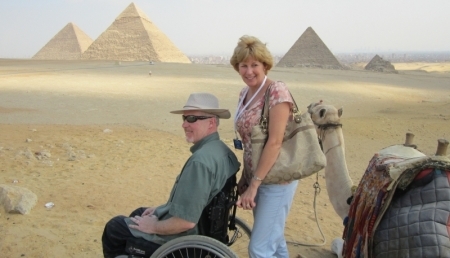 Memphis Tours offers specially designed tours from all of Egypt's ports for cruise passengers with limited mobility. 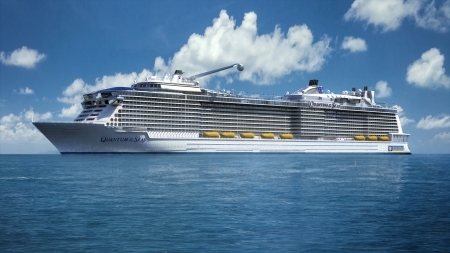 Specially equipped transportation and assistance will be provided with itineraries that take your limitations into consideration. Enjoy visiting the Giza Pyramids and other sites in Cairo from Alexandria Port or Port Said. From Safaga tours will visit Karnak, the Valley of the Kings, and other sites in Luxor. Explore the hidden treasure along whilst docking at the port of calls with Memphis Tours! In addition to being one of the premier beach holiday locations in the world, Sharm El Sheikh also provides easy access to the natural beauty of the Sinai Peninsula. Experience the world class scuba diving at Ras Mohammed Natural Protected Area or explore Sinai's interior. Visit St. Katherine Monastary at the foot of Mount Sinai and the beautiful Colored Canyon.